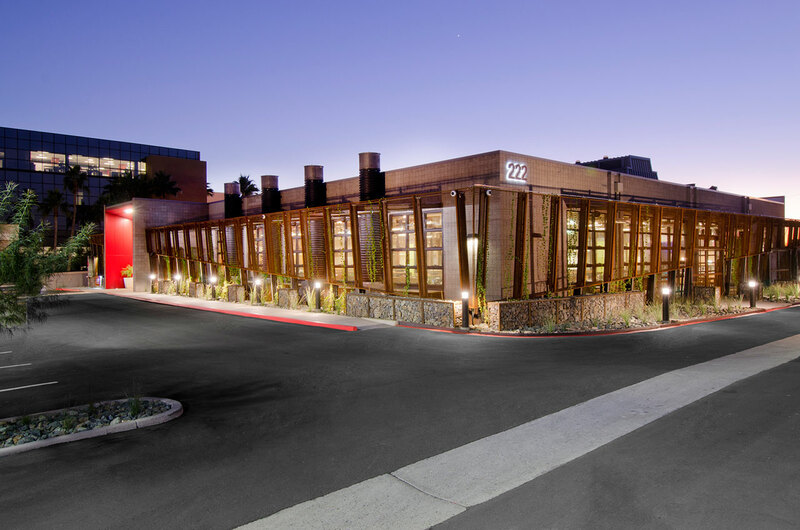 Two projects — zHome in Issaquah, Washington, in the Seattle area, and DPR Construction Headquarters in Phoenix, Arizona — recently earned Net Zero Energy Building (NZEB) certification from the International Living Future Institute (ILFI). 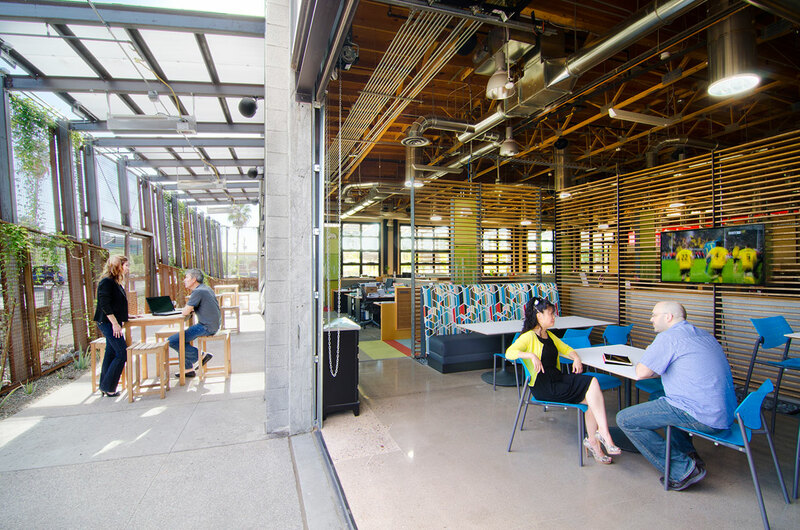 The Net Zero Energy Building (NZEB) certification is a component of the International Living Future Institute (ILFI)’s well known Living Building Challenge, considered the world’s most stringent green building certification system. “Net zero energy building” refers to a building that generates all of its needed energy through on-site renewable energy sources. In addition to renewable energy generation, the Net Zero Energy Building certification requires projects to be constructed on a previously developed site, grayfield or brownfield; include no on-site combustion; not block access to or diminish the quality of fresh air, sunlight, and natural waterways; and contain design features intended solely for human delight, according to the ILFI website. 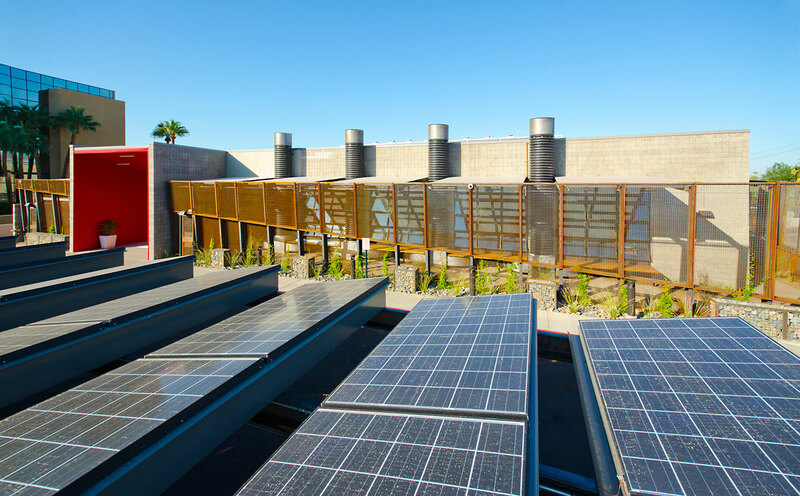 zHome, a 10-unit townhouse designed by David Vandervort Architects, and the DPR Construction Phoenix Headquarters are prime examples of how net zero energy can be achieved in both residential and commercial settings, even in seemingly harsh climates. The 58-workstation, open-office DPR building is a living lab, according to Ryan Ferguson, LEED AP BD+C at DPR Construction. 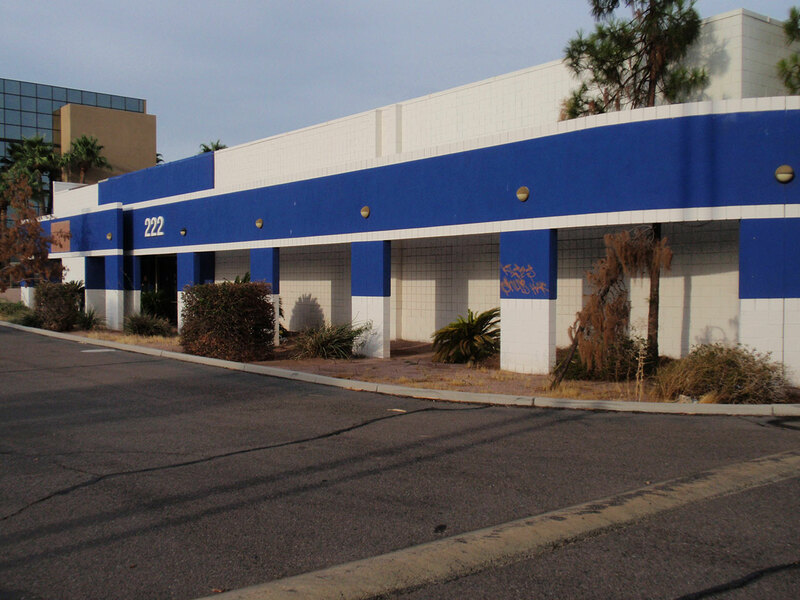 “We’ve experimented with several different building techniques that may or may not work in Arizona,” Ferguson said. “So far, they’re working pretty good, but there’s always room for improvement.” A passive and active cooling system, which relies on natural convection, natural ventilation, and four shower towers — an evaporative cooling system — are used to help cool the space and have helped DPR to achieve net zero energy. “We drove down the energy demand in our building, and we offset that with as small of an energy renewal system as we needed, which ended up being solar covered parking,” Ferguson said. The parking lot features 79 kW DC photovoltaic panels, which produce energy on site. 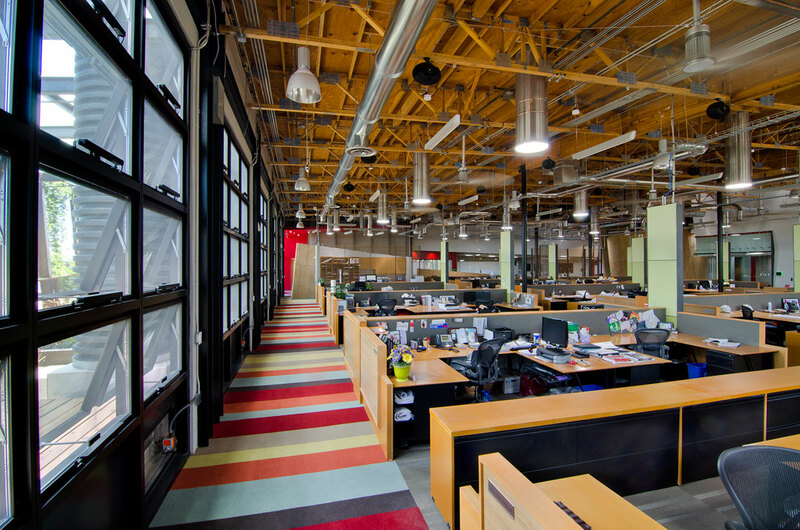 Internally, the building features 82 Solatubes®, which are placed throughout the building. “During daylight hours, we use zero electricity to light the space,” Ferguson said. The zHome project combines conservation systems and energy-efficient technology to reduce energy consumption and achieve net zero energy use and net zero CO2 emissions, according to Brad Liljequist, Living Building Challenge technical director and former zHome project director. Heating and hot water systems are the biggest energy demand for a typical home in the Seattle area, according to Liljequist. The zHomes utilize a ground-source heat pump system in which the homes draw pre-warmed water from a pre-existing community well field to help to reduce demand. zHomes also use heat recovery ventilation and day lighting. “We were very deliberate about where we put windows, and each home has a north-facing clerestory that is architecturally integrated into the homes, which is also tied into our ventilation strategy for the homes,” Liljequist said. The zHomes also use stack effect, which exhausts hot air in warmer months. Through the aforementioned methods, zHome units’ energy consumption is approximately one-third that of a standard home. Photovoltaic panels, which were aesthetically integrated into the architecture of the homes, also generate power and offset the remaining energy use. Micro inverters were used on the solar panels in lieu of typical large string inverters, which resulted in zero failures and will enable real-time performance monitoring of each individual panel. During the early stages of their net zero energy pursuit, the zHome team experimented with high-efficiency windows. “We found in our maritime climate that using triple-pane windows with everything else we were doing wasn’t cost effective in our situation,” Lilijequist said. After a cost analysis of the upgrade relative to the offset photovoltaic cost, the team opted to install double-pane windows instead. In addition to achieving net zero energy for their own projects, the zHome and DPR projects have generated interest in net zero building in each of the projects’ surrounding communities. “[The project] fits right into our core values — integrity, uniqueness, enjoyment, and ever forward,” Ferguson said. “Integrity to us means doing what you say you’re going to do and walking the walk. We feel like we’re doing this, since we build for a lot of forward-thinking companies and we consider ourselves to be forward-thinking, so this project is a reflection of that.” Many DPR clients have taken notice of the example the company has set and are now striving to incorporate environmentally sound processes and materials into their own projects. A total of four projects have been certified under the ILFI's Net Zero Energy Building Certification program since it was first launched at the 2011 annual GreenBuild conference in Toronto. About 150 projects are currently in the Living Building Challenge certification pipeline, a measure of the rapid uptake in deep green buildings. J. Mariah Brown is a technical research writer and the owner of Writings by Design, a comprehensive business writing service company that specializes in business development, promotion, and client outreach. She has worked in a variety of technical and non-technical industries including, but not limited to, Government, Non-Profit, Engineering, Translation and Interpretation, Christian and Women’s Publications, and Fashion and Beauty. She is a graduate of the prestigious E.W. Scripps School of Journalism at Ohio University and is currently pursuing a master's degree from Gonzaga University in Communication and Organizational Leadership.